Summer! – Pottery, paintings, photography, and more! 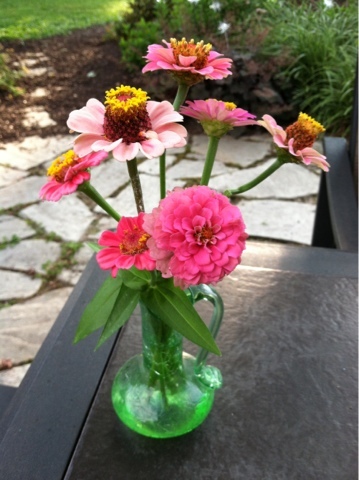 Nothing says summer like a vase of zinnias fresh from the yard!